This long-awaited second edition book is a primer on corporate governance for large, publicly held companies in the United States–the system that defines the distribution of rights and responsibilities among different participants in a corporation, and spells out the rules and procedures for making decisions on corporate affairs. 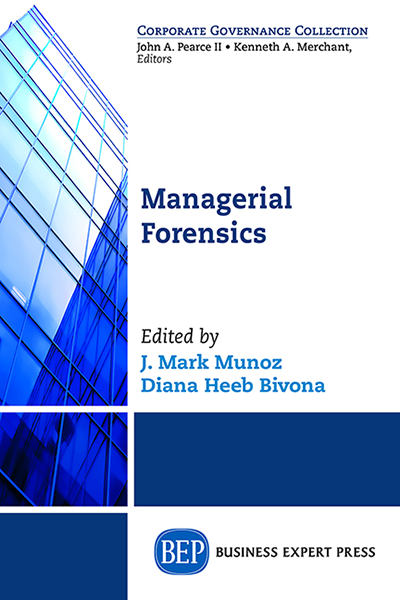 As with any complex system, corporate governance functions best when all of its constituent elements work in harmony, when each performs its assigned role, with the right incentives, properly aligned interests, and the right tools for the job. The turbulent history of corporate governance in recent years is a testimony that this has not always been the case. 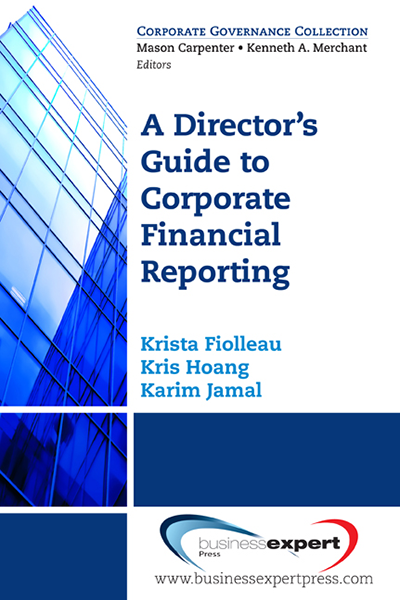 A good number of the books written on corporate governance focus on legal issues–the rights and obligations of the various stakeholders under federal and state laws–or take the perspective of individual or institutional external shareholders. 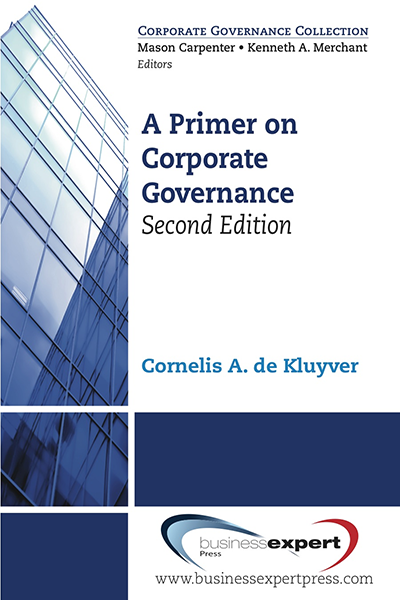 This book, with much updated material, is positioned differently; it approaches corporate governance from an executive perspective and is designed to help the reader become a more effective participant in the corporate governance system–as an executive dealing with a board, as a director, or as a representative of a company&apos;s other numerous stakeholders.